Customised Music Programs are where we can adapt existing lessons and classes to suit your child's individual music needs. Learn more. Do you offer anything for Homeschoolers? We understand why families exercise their freedom of choice and choose Homeschooling over the Public or Private school system. In support, we provide award winning and highly effective MUSIC PROGRAMS for the Home Education community. We have classes that are exclusively for Homeschoolers. Music Education needs for Early Childhood Education, and Middle-school and Upper Secondary-school aged students. Building Communities that are critical for supporting your choice to Home School. Providing supporting documents such as twice-yearly reports that are aligned with government official’s requirements. Do you offer preparation for Exams and Scholarships? Yes. 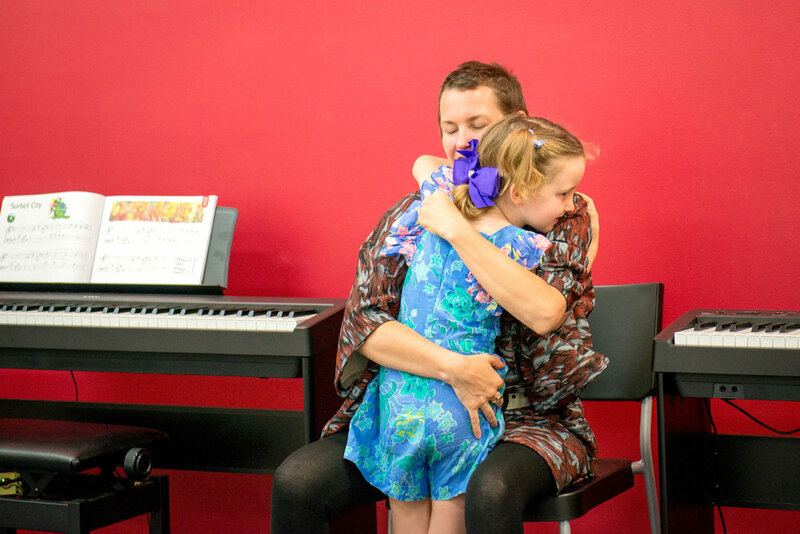 For children learning Piano we offer the Foundation Music Exam, which focusses a positive learning environment as the best way for each participant to achieve an encouraging and constructive experience. For students eight and above, including teens and adults, we offer AMEB (Australian Music Examination Board) examinations, Rock School, Trinity, and ABRSM (Associated Board of the Royal Schools of Music). We are committed to helping children succeed at school. As part of this we assist your child in obtaining a Scholarship at the Secondary School of your choice. Most private, and some Government schools offer music scholarships in addition to academic scholarships. We can recommend a pathway, and prepare your child to have the best chance to receive the scholarship of your choice through a Music Scholarship. What can you offer Primary and Secondary Schools? We currently run several Instrumental Programs at Primary and Secondary Schools, for both Public and Government, Private schools. We deliver a structured instrumental program that is based on the accredited and award winning Forte School of Music curriculum. We work with the school and their teachers to minimise disruption to classes, and minimize disruptions to core subjects. We can provide lessons before school, after school, or during school hours. With the latter, lessons are typically kept on the same day every week, but the scheduled times are changed every week so the student does not miss out in key strategic subjects at school. We will pay YOU when we deliver our instrumental program by handing you 10% of all lesson fees paid during the term. This will also be one less thing for parents to worry about. 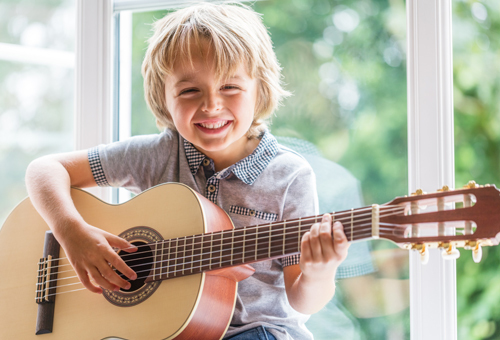 Parents are busy and offering an instrumental program on school premises either before, during or after school hours is one less activity for parents to take their children to out-of-school hours. All you need to do is provide an appropriate room for lessons & put an advertisement in the school newsletter twice a term (which we can provide). Your students won’t miss out on crucial core subjects and experiences like excursions and other school activities. We’ll co-ordinate between the teacher and the parent before commencing any lessons. Lessons before school (Before School Care) and after school (After School Care) also work very well. We will collect and return students to and from their classroom when it is time for their lesson. Your classroom teachers and students don’t have to worry about remembering schedules and timetable. We take care of all the administration associated with enrolments, payments, scheduling etc. We invoice the parents directly, no fee collecting is required from you. At the beginning of each new term, Forte will transfer 10% of lesson fees received from the previous term. Will provide all books and materials needed to run the lessons. Do you offer Incursions and or one-off Workshops? 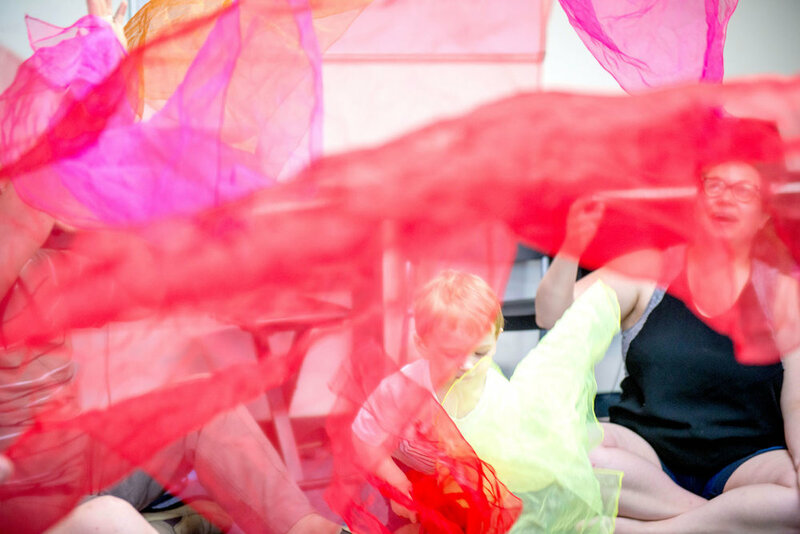 Whether you’re looking for classes for beginner, expert, or somewhere in between, Forte School of Music Joondalup can arrange incursions to your school or workplace. Below is a summary of what we have to offer in terms of workshops, please contact us on 9468 3240 or email joondalup@fortemusic.com for more details. How to feel relaxed and energised at the same time? Exciting and dynamic workshops that leave you feeling simultaneously relaxed and energised. What do you offer out of your Recording Studio? We offer real Music Industry experience for students considering a career in music, as a songwriter, performer, and/ or producer. We can have your song published on all Digital Platforms! Working with our world-class producer, we can record, mix, produce, and master your track. Through our Publishing Company (Creative Sonics Lab) and Record Label (Base08) we can publish and distribute your track, and collect royalties for you. We are registered with APRA/AMCOS (Australasian Performing Rights Association and Australasian Mechanical Copyright Owners), PPCA (Phonographic Performance Company of Australia) and WAM (Western Australian Music).